efforts to tackle cyberbullying targeting children in Australia. perpetrators or content removed, if the services fail to act within 48 hours. Ms Julie Inman Grant, eSafety Commissioner of Australia. 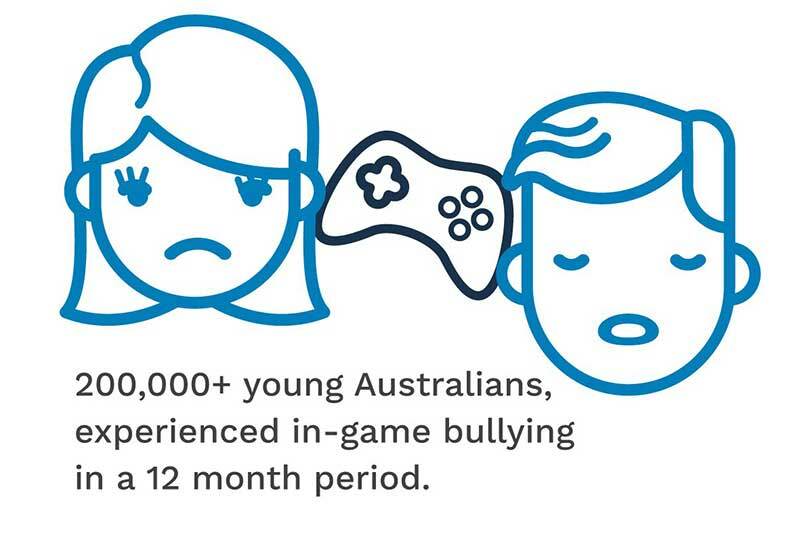 multiplayer gamers experienced in-game bullying in a 12-month period. a large youth user base. a pathway for the removal of potentially harmful cyberbullying material. Commissioner’s Tier 1 social media scheme. is setting the standard for others to follow,” said the eSafety Commissioner. features and protocols have been impressive,” she added. moderate behaviour that is not tolerated on the platform. globally, allowing teenagers to create communities of friends. reworking its safety features to make its platform safer for teens. demonstrates that Yubo is taking user safety seriously”, she said.